The holidays at Dee Lounge Beer Garden were bound to be festive. 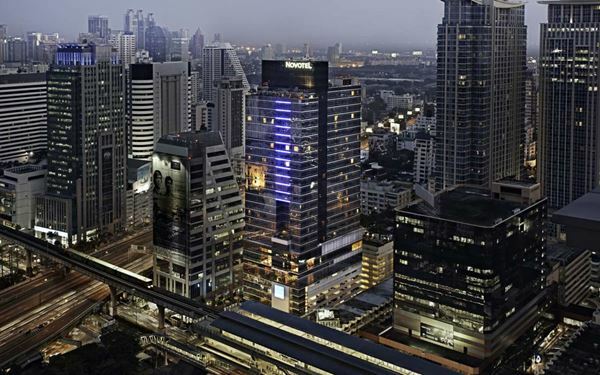 The indoor chill-out spot and outdoor beer garden with live music at Novotel Bangkok Ploenchit Sukhumvit is already a favourite among downtown fun seekers. To the festive vibe in December, add traditional Christmas fare available the whole month. 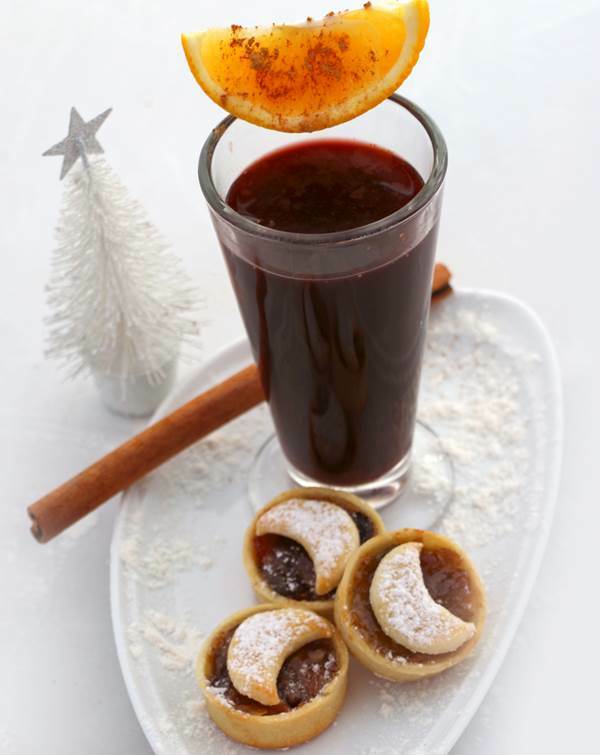 Throughout December, get in the Christmas spirit as well as a party mood with special mulled wine and mince pie set. Choose either chicken or beef and enjoy with one glass of mulled wine for only THB 199 net. Making sure the good times flow even more will be house band CH3 performing their high-energy pop.